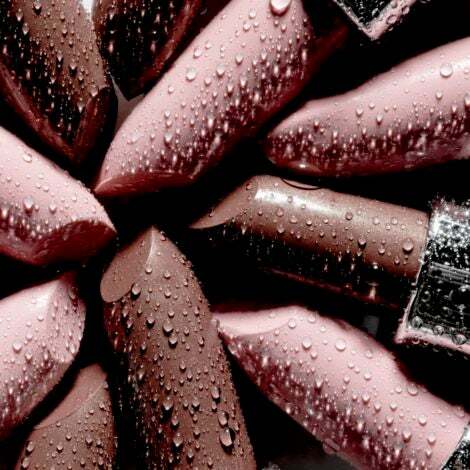 Per usual, the formal party was filled with performances, flowing drinks and insane fashion. 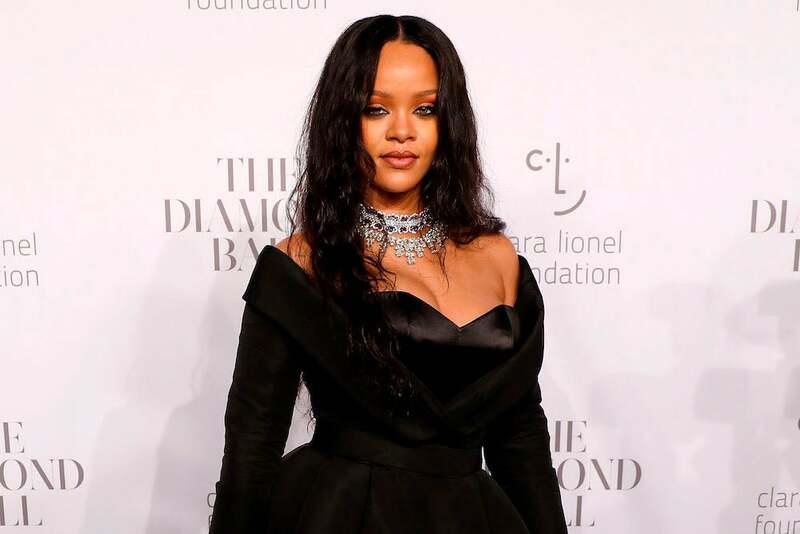 Once a year Rihanna has her Clara Lionel Foundation charity event, the Diamond Ball. The star-studded occasion brings out famous faces and the best fashion to raise money for education and health initiatives. 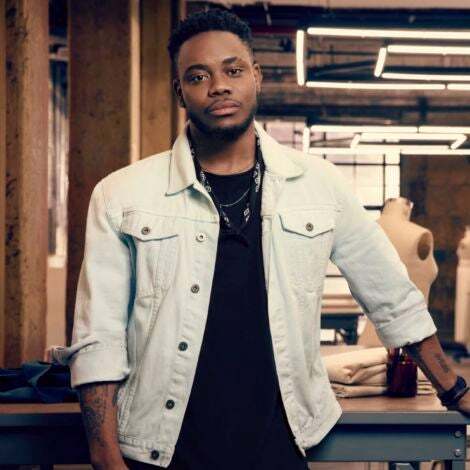 This year, a week after launching a highly successful makeup brand, the 29-year-old treated guests to performances from Kendrick Lamar, Calvin Harris and Dave Chappelle. 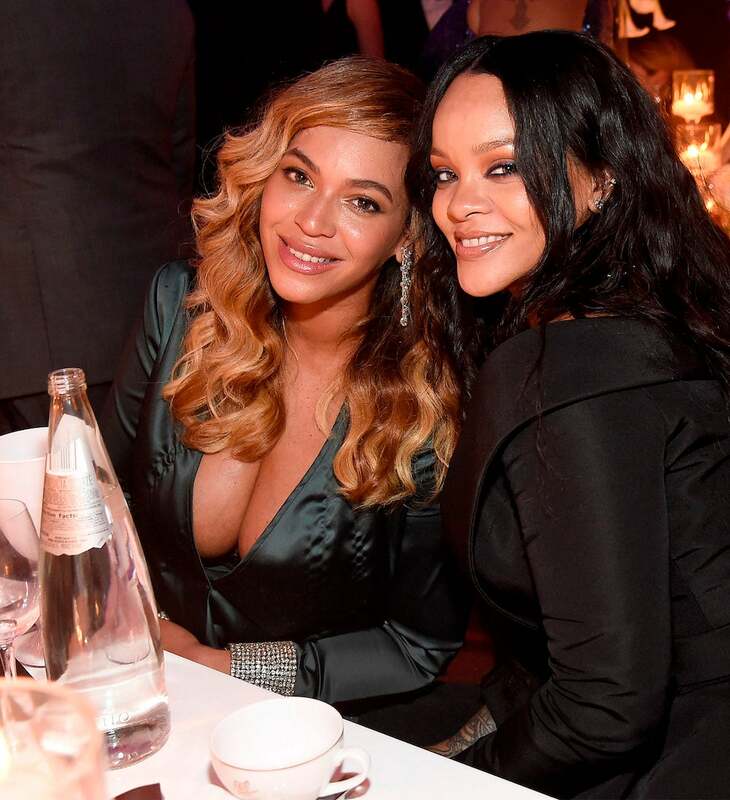 Rihanna also reunited with Beyoncé, who looked gorgeous in a green high-slit gown. See some of the highlights from the night above. 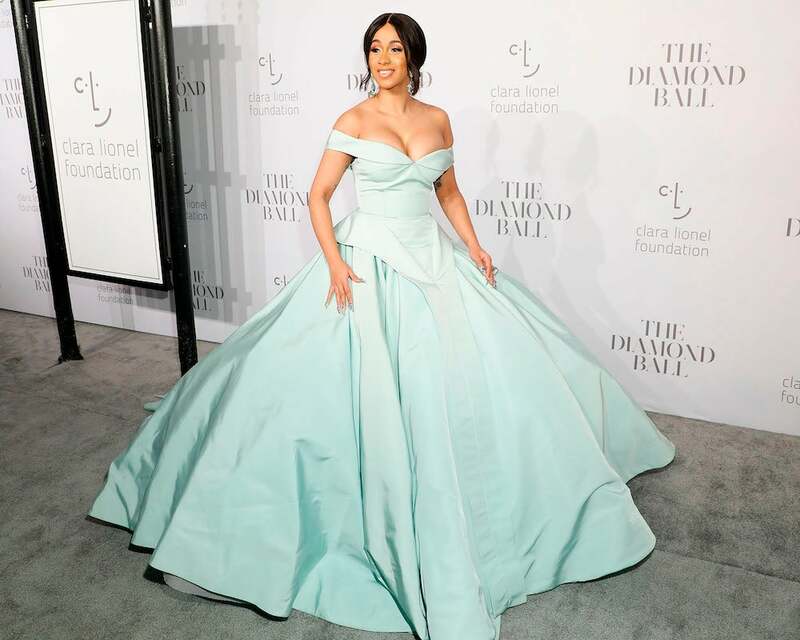 NEW YORK, NY - SEPTEMBER 14: Cardi B attends the 3rd Annual Diamond Ball at Cipriani Wall Street on September 14, 2017 in New York City. 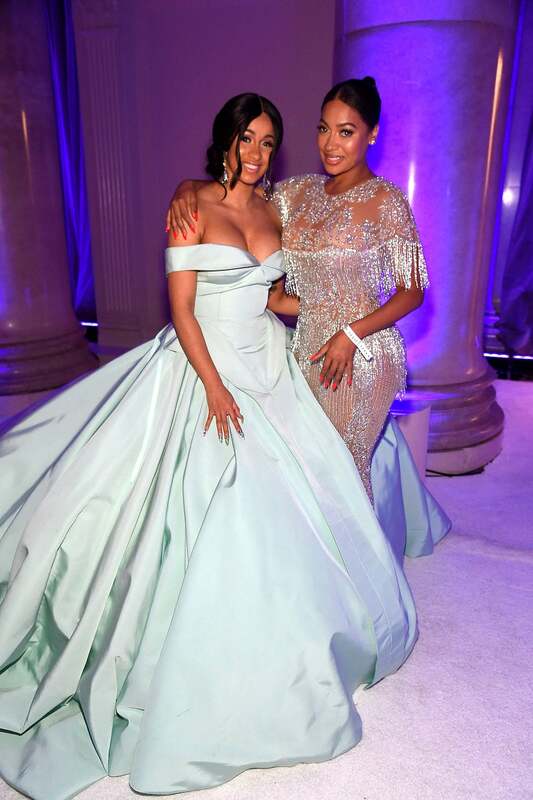 NEW YORK, NEW YORK - SEPTEMBER 14: Cardi B and La La Anthony attend Rihanna's 3rd Annual Diamond Ball Benefitting The Clara Lionel Foundation at Cipriani Wall Street on September 14, 2017 in New York City. NEW YORK, NY - SEPTEMBER 14: La La Anthony attends the 3rd Annual Diamond Ball at Cipriani Wall Street on September 14, 2017 in New York City. 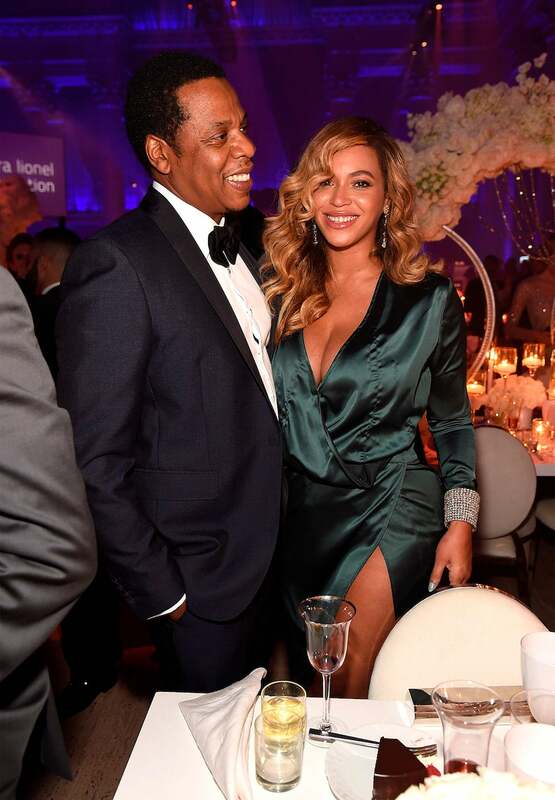 NEW YORK, NEW YORK - SEPTEMBER 14: Jay-Z and Beyonce attend Rihanna's 3rd Annual Diamond Ball Benefitting The Clara Lionel Foundation at Cipriani Wall Street on September 14, 2017 in New York City. 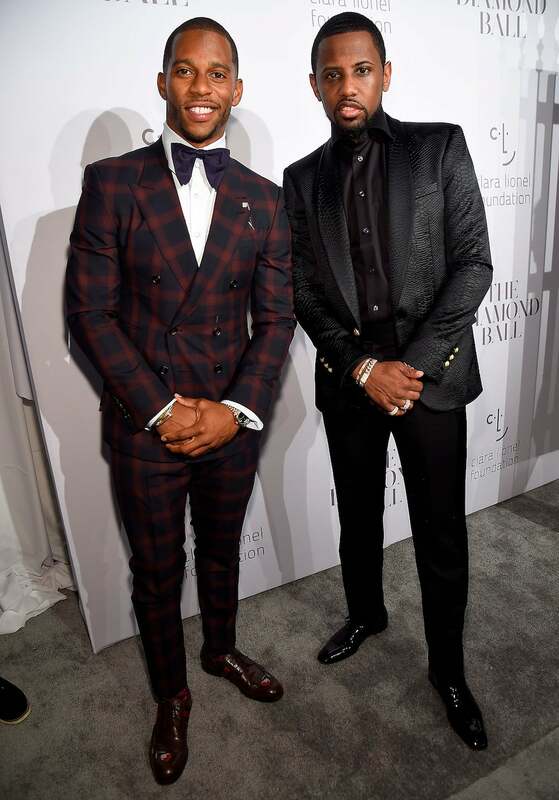 NEW YORK, NY - SEPTEMBER 14: Victor Cruz and Fabolous attend Rihanna's 3rd Annual Diamond Ball Benefitting The Clara Lionel Foundation at Cipriani Wall Street on September 14, 2017 in New York City. 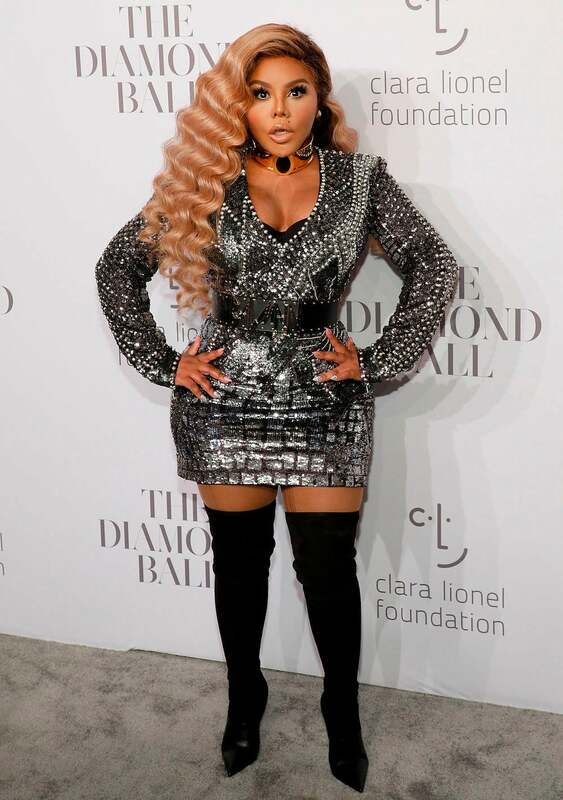 NEW YORK, NY - SEPTEMBER 14: Lil Kim attends the 3rd Annual Diamond Ball at Cipriani Wall Street on September 14, 2017 in New York City. 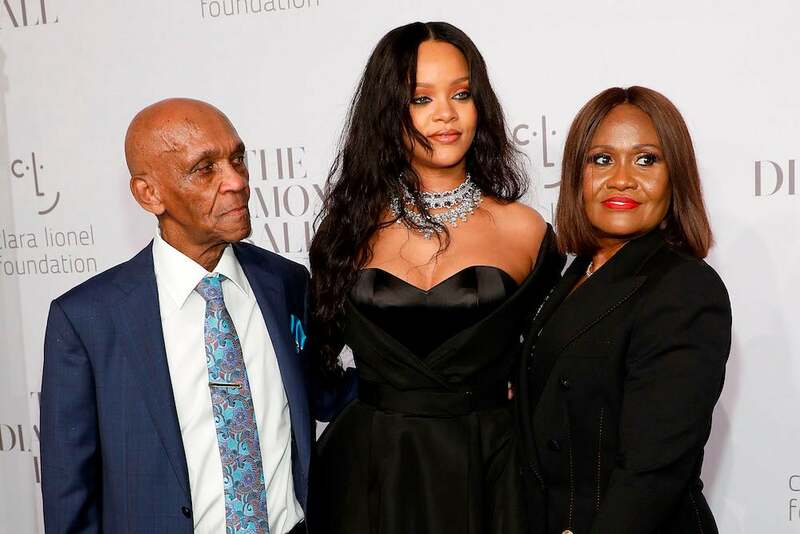 NEW YORK, NY - SEPTEMBER 14: Lionel Braithwaite, Rihanna, and Monica Braithwaite attend the Diamond Ball at Cipriani Wall Street on September 14, 2017 in New York City. NEW YORK, NY - SEPTEMBER 14: Beyonce and Rihanna attend Rihanna's 3rd Annual Diamond Ball Benefitting The Clara Lionel Foundation at Cipriani Wall Street on September 14, 2017 in New York City. 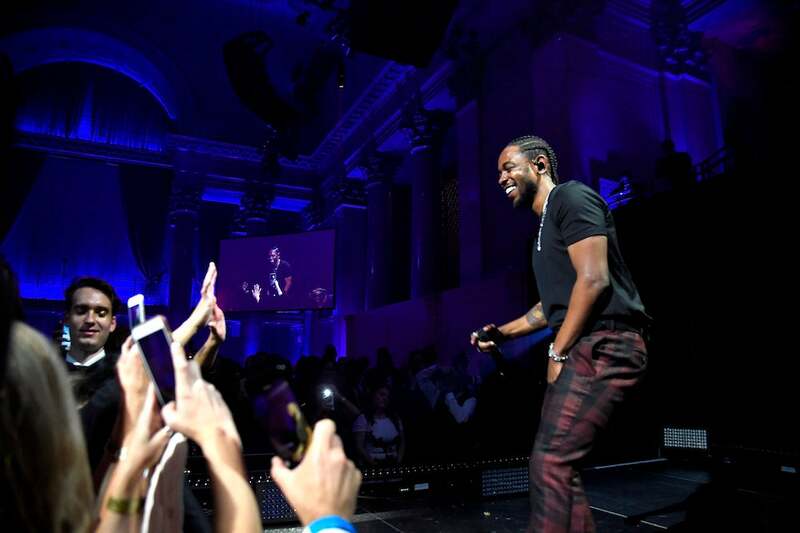 NEW YORK, NEW YORK - SEPTEMBER 14: Kendrick Lamar performs onstage during Rihanna's 3rd Annual Diamond Ball Benefitting The Clara Lionel Foundation at Cipriani Wall Street on September 14, 2017 in New York City. 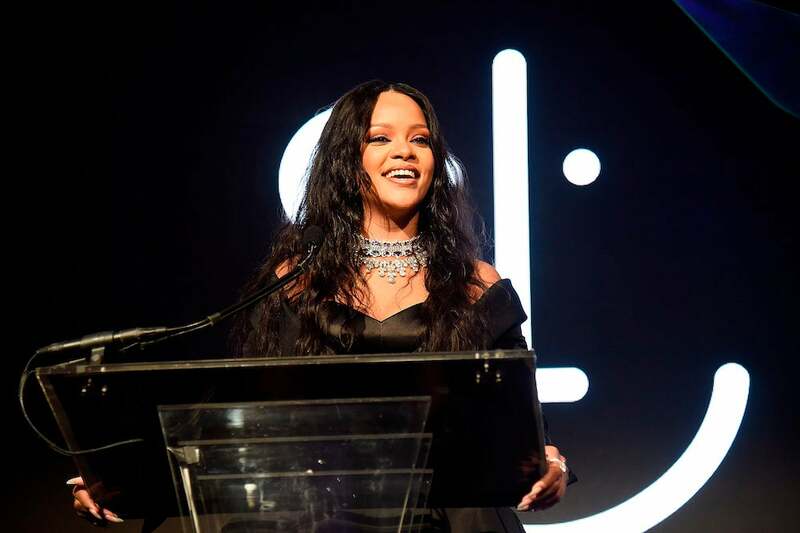 NEW YORK, NY - SEPTEMBER 14: Rihanna speaks onstage during Rihanna's 3rd Annual Diamond Ball Benefitting The Clara Lionel Foundation at Cipriani Wall Street on September 14, 2017 in New York City. 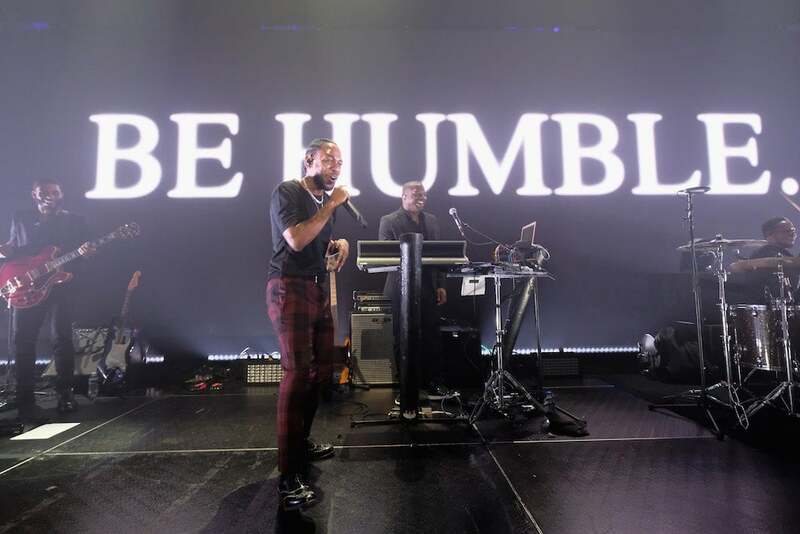 NEW YORK, NY - SEPTEMBER 14: Kendrick Lamar performs onstage at Rihanna's 3rd Annual Diamond Ball Benefitting The Clara Lionel Foundation at Cipriani Wall Street on September 14, 2017 in New York City. NEW YORK, NY - SEPTEMBER 14: Rihanna attends the 2017 Diamond Ball at Cipriani Wall Street on September 14, 2017 in New York City. NEW YORK, NY - SEPTEMBER 14: Singer, record producer Jidenna is seen leaving Rihanna's 3rd Annual Diamond Ball Benefitting The Clara Lionel Foundation at Cipriani Wall Street on September 14, 2017 in New York City. 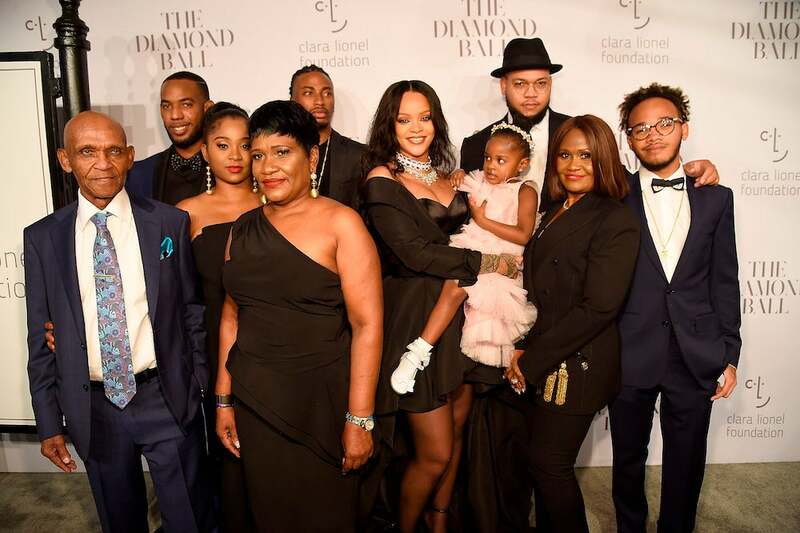 NEW YORK, NEW YORK - SEPTEMBER 14: Rihanna (C) and family attend Rihanna's 3rd Annual Diamond Ball Benefitting The Clara Lionel Foundation at Cipriani Wall Street on September 14, 2017 in New York City. NEW YORK, NY - SEPTEMBER 14: Jay-Z and Beyonce are seen leaving Rihanna's 3rd Annual Diamond Ball Benefitting The Clara Lionel Foundation at Cipriani Wall Street on September 14, 2017 in New York City. 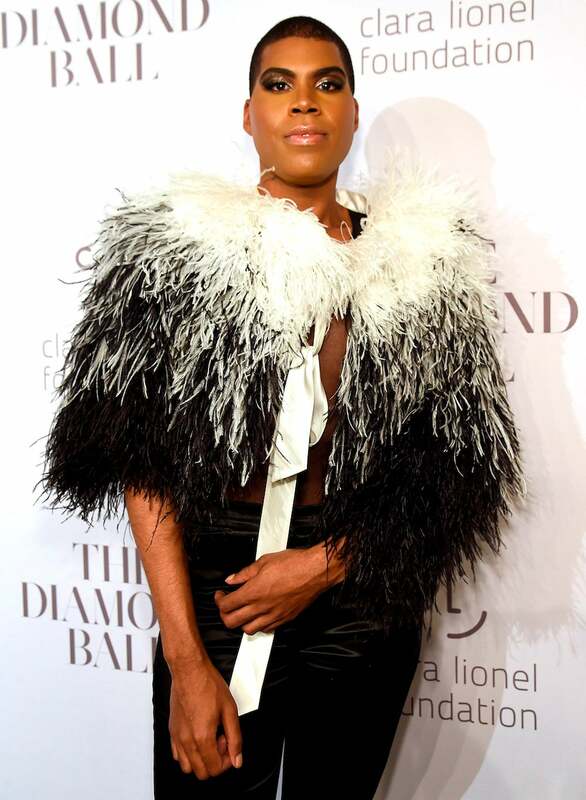 NEW YORK, NEW YORK - SEPTEMBER 14: Earvin Johnson, Jr. attends Rihanna's 3rd Annual Diamond Ball Benefitting The Clara Lionel Foundation at Cipriani Wall Street on September 14, 2017 in New York City.